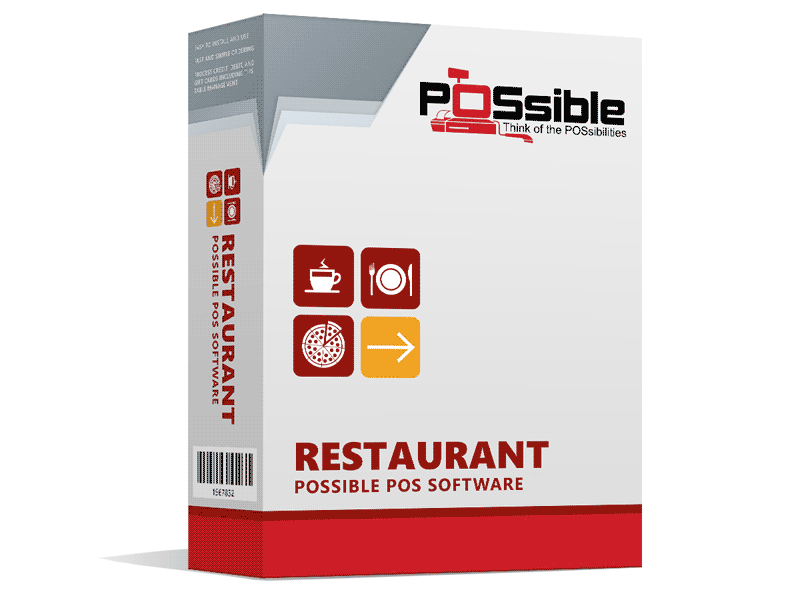 POSsible POS Restaurant Software provides fully supported restaurant software for all food service platforms. 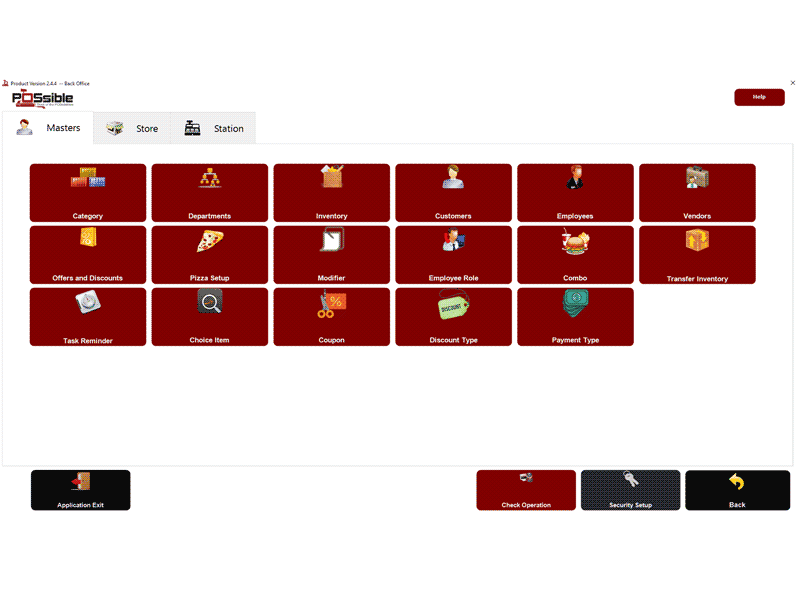 From take out to dine in, POSsilble offers a beautiful software solution with features tailored to your businesses needs and the most accessible technical support. 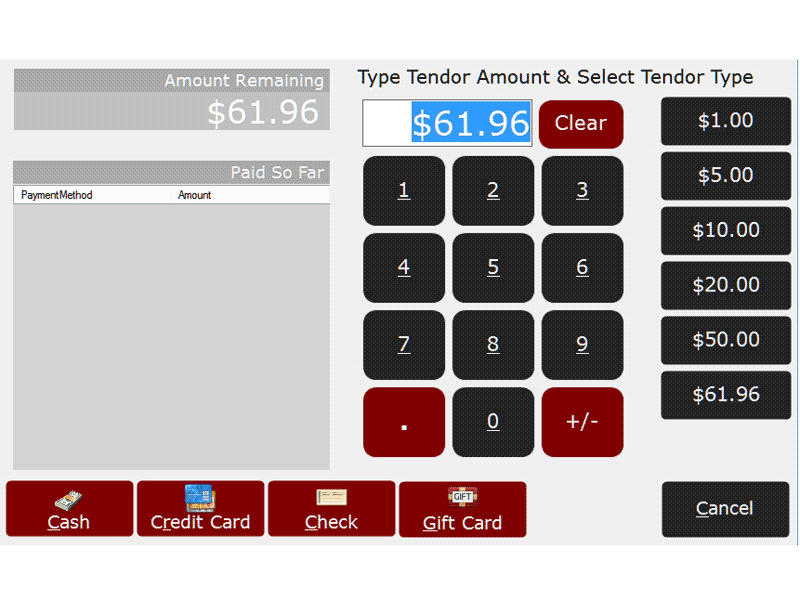 With a user friendly interface designed for ease of use, POSsible's Restaurant point of sale software has all of the features you could ever need. 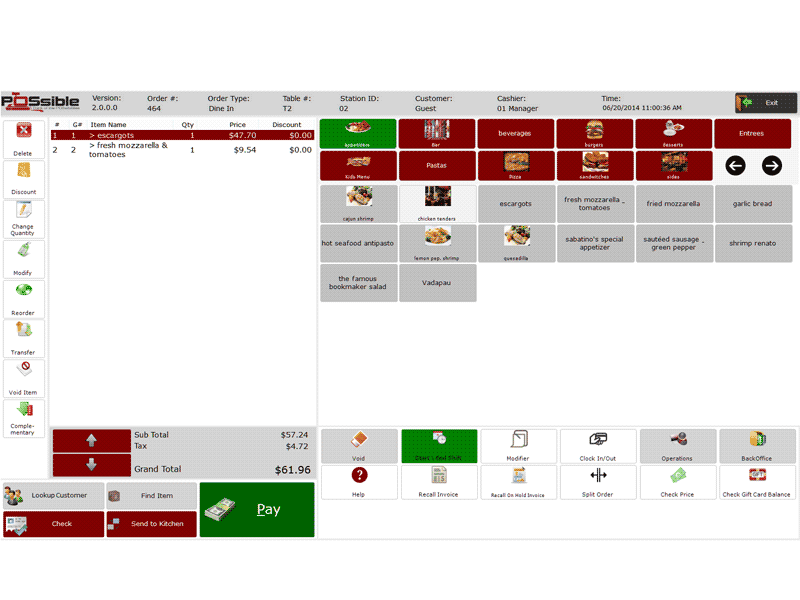 For in house dining, this software allows you to customize your menu layout so you can be in control of how you organize your POS screens. 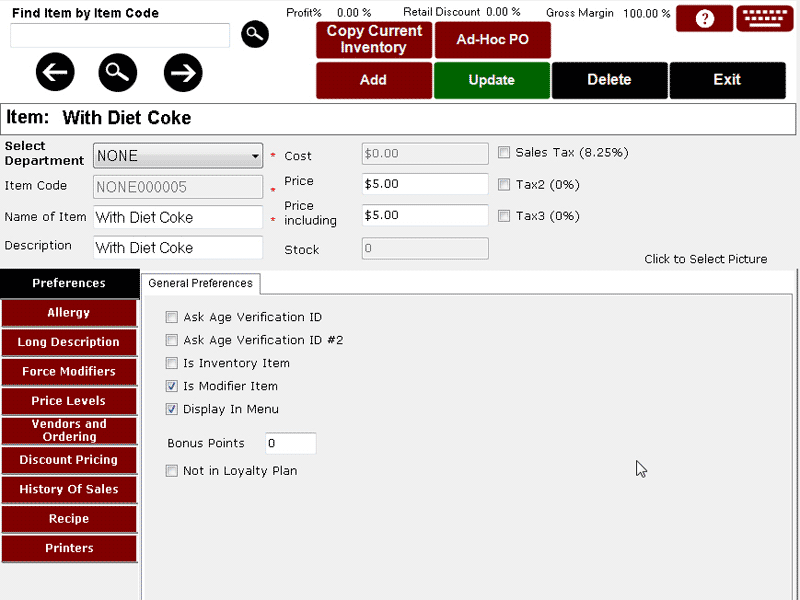 The intuitive layout offers quick sales entry and on the spot product adds, letting the business take care of any customer needs in real time. 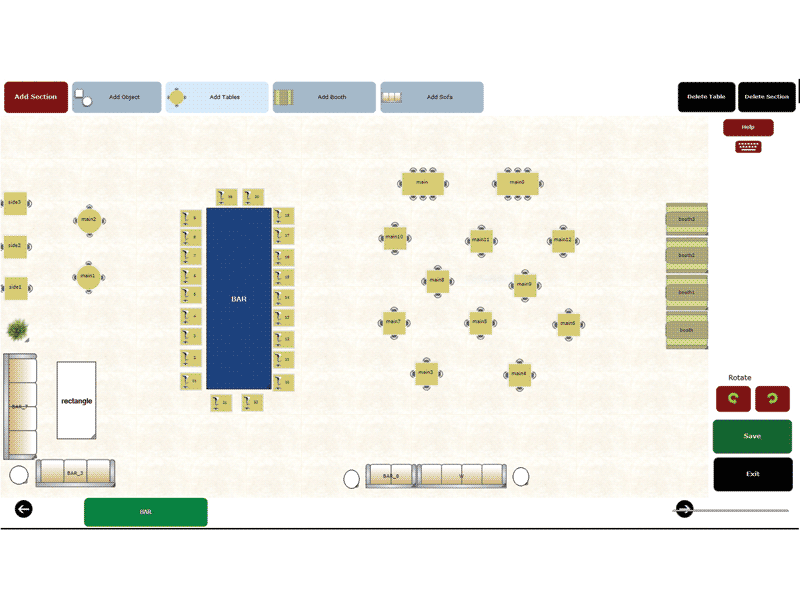 Additional features include custom table layout options and a Hostess module for easy guest management. POSsible's ability to track and process gift and loyalty cards help build brand presence. 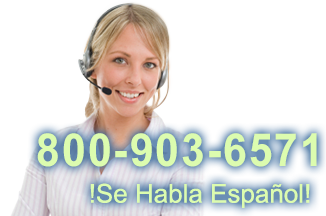 Back end reporting is easy with POSsible. 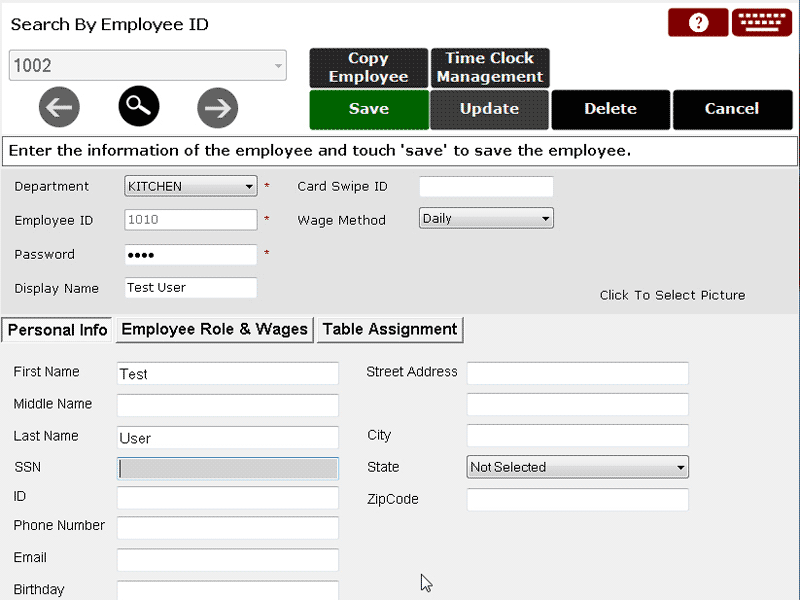 The employee management module allows you to track and manage employee information and time worked all from one place. Inventory tracking, online sales and analytic reporting will give you all of the reports, organized in a way that is easy read. All of the these reports are available at the touch of a button. For full screen, touchscreen point of sale that is EMV capable and compatible with a variety of processors, POSsible POS Restaurant software is the solution to move your business forward. Find it faster! Click here to compare For Restaurant models by feature.